Crimes can often go unseen and unreported. 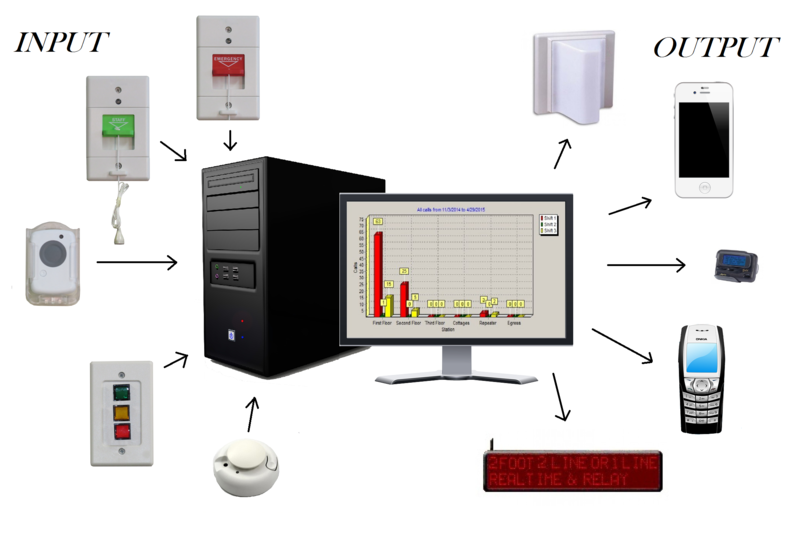 Protect Housekeepers and other on your staff with our Hotel Wireless Panic Button Alarm system. 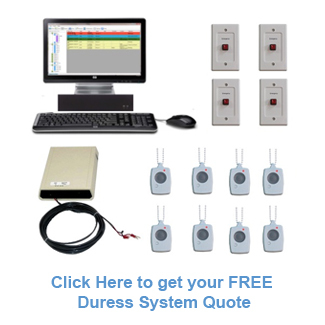 With this system, help is just the push of a button away. 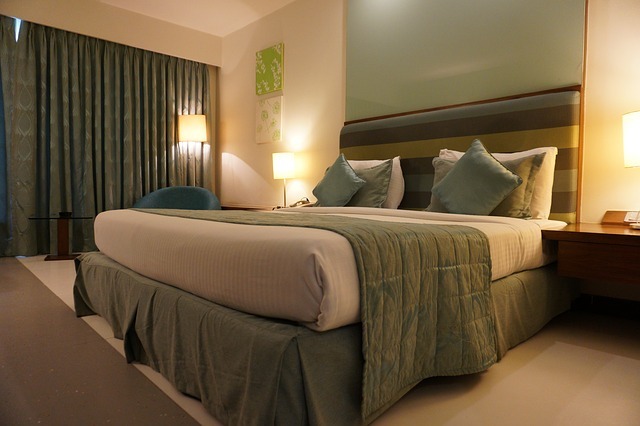 Several cities have seen the need for these types of systems and have made it mandatory for hotel panic button systems to be provided for the safety of their staff and guests. 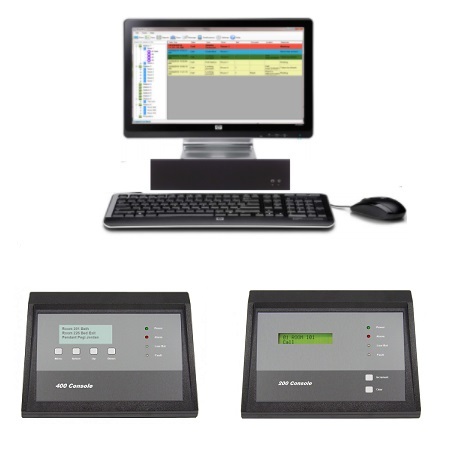 Our systems are built with the latest in security innovation to provide for quick and direct communication for help. These Hotel Wireless Panic Alarm systems have been installed in hotels, motels, court rooms, malls and a variety of other residential and commercial properties. Protect your staff by providing them the tools needed to be able to call for help should an emergency arise. With seamless integration and nearly unlimited expansion, our Hotel Wireless Panic Alarm master console provides an all-in-one security solution for your property. 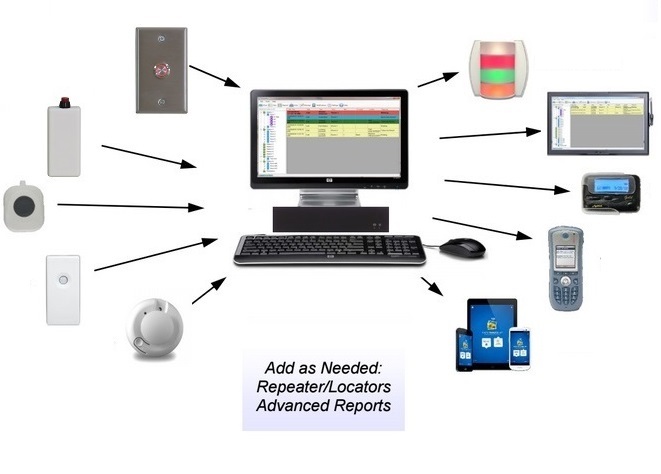 This system communicates with all surrounding components to help deliver emergency communication and track and monitor personnel. 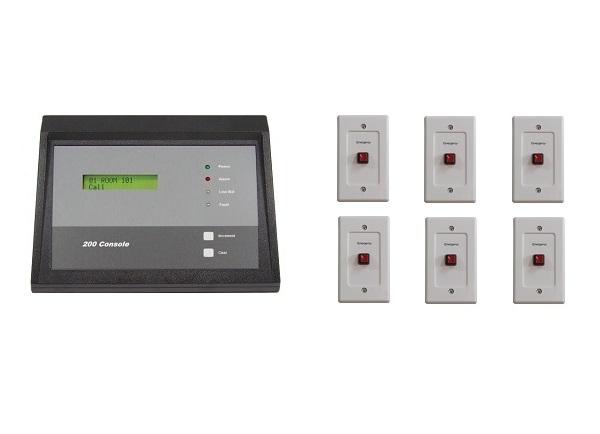 With a reputation of dependability, our Hotel Wireless Panic Alarm master console will provide enhanced security at your hotel. With the press of a button, our Hotel Wireless Panic Alarm System alerts security personnel of an emergency by signaling a call for help. These push buttons can be installed anywhere in your facility or handed out to staff directly and provide a safety 24 hours per day. From hotel rooms to laundry rooms, our alarm push buttons are devices that your staff can use to help keep them safe at all times. Hotel Panic Alarm Neck Pendants for Housekeepers. 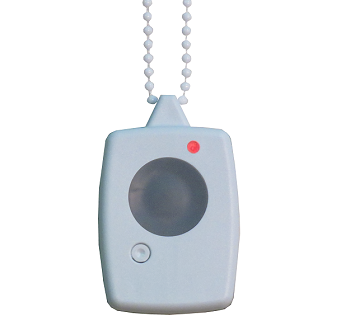 Enjoy both the safety and convenience of on-the-go security with our panic alarm neck pendants. These Hotel Wireless Panic Alarm tools allow your housekeeping, maids, staff and personnel to move around the property while still being within reach of an alarm. This frees them up to do their assigned duties while having confidence knowing their alarm is always within reach. From vandal resistant stations, paging equipment or push button alarms, we offer a wide array of additional resources for your Hotel Wireless Panic Alarm system. These extra components will help increase the overall effectiveness of your hotel's security by providing additional tools for your staff to use. Whether your hotel has a dozen rooms or hundreds, the Hotel Wireless Panic Alarm system can expand to cover the needs of your property. Each signal repeater can increase your wireless coverage up to 85 feet and multiple repeaters can be paired together to provide complete coverage throughout the hotel. Our suggestion is to place repeaters with adequate space to ensure that transmitters, stations and pendants function properly. We recommend placing these items 80 feet apart from the nearest transmitters. There are no children categories of Hotel Panic Buttons.